Oakland, CA— Today, Representative Jared Huffman (D-San Rafael), Representative Salud Carbajal (D-Santa Barbara), and Representative Judy Chu (D-San Gabriel) each introduced public lands bills protecting lands and rivers within their districts. Senators Kamala Harris and Dianne Feinstein also introduced Senate versions for each of the three bills. The bills will restore forests and fisheries, protect wild lands and streams and improve recreation opportunities in each Congressional district. Wilderness and Wild and Scenic River designations provide the highest level of protection for wild places on federally managed public lands. New road construction, logging, and energy development are off limits in Wilderness, while hiking, fishing, and hunting are allowed. 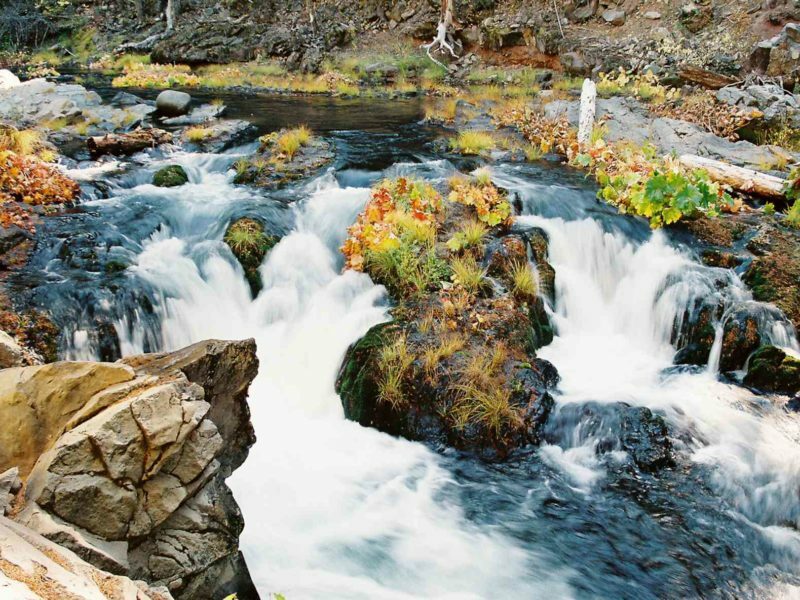 New dams are prohibited on Wild and Scenic River segments and the managing federal agency is required to protect the free-flowing character and outstanding values of designated rivers. 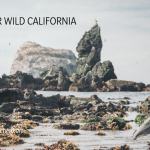 After years of local organizing, CalWild and each of the coalitions have built a broad array of supporters including local businesses, mountain bikers, elected officials, and conservationists, among many others. Rep. Huffman re-introduced the Northwest California Wilderness, Recreation, and Working Forests Act which will restore forests and fisheries, protect wild lands and streams and improve recreation opportunities in Del Norte, Humboldt, Mendocino, and Trinity counties. 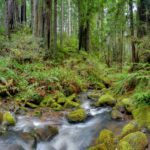 Visitors come to this region from around the globe to fish for steelhead, salmon and trout, float the rivers, hike and mountain bike the backcountry trails, and find solitude in primeval redwood groves. These visitors support the regional economy and enhance these and other outdoor recreation opportunities by spurring new infrastructure and upgrades to old roads, trails, and camping facilities, and by improving forest health and resilience to fire. 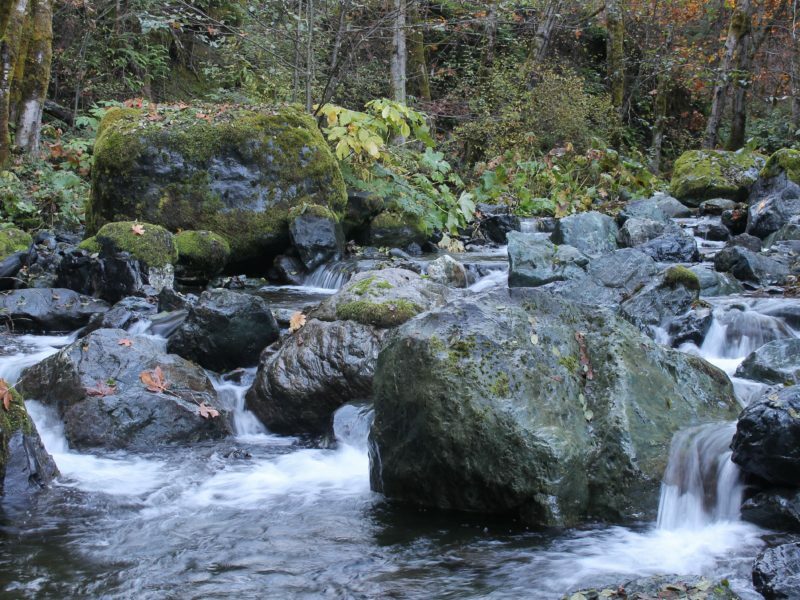 Promote fuel reduction and woodland restoration on 729,000 acres of public lands in southern Trinity and western Humboldt counties in the new South Fork Trinity-Mad River Restoration Area. Any proceeds generated from tree removal will be used to fund additional restoration and fuel reduction. Protect 261,889 acres of federal public lands as wilderness. Designate 379 miles of new wild and scenic rivers and mandates federal agencies to create management plans for 101 miles of existing wild and scenic rivers providing critical habitat for threatened and endangered salmon and steelhead. Click this link to read Rep. Huffman’s press release on the bill. 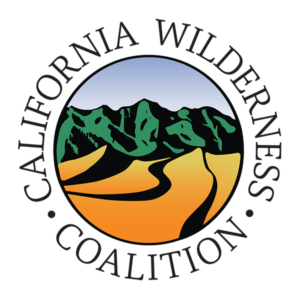 CalWild and their partners in the Central Coast Wild Heritage Coalition also celebrated the introduction today by Rep. Carbajal of a bill that would protect thousands of acres of sensitive habitat in the Los Padres National Forest and Carrizo Plain National Monument. 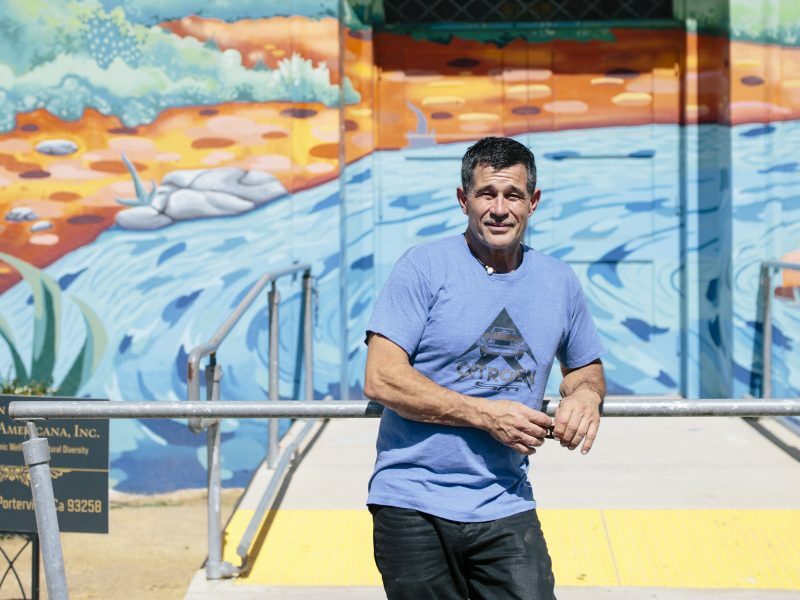 The protections provided by the Central Coast Heritage Protection Act will help ensure clean water for local communities, stimulate a vibrant local economy, provide outdoor recreation opportunities for present and future generations, mitigate the effects of climate change by conserving resources and wildlife habitat. Click this link to read Rep. Carbajal’s press release on the bill. Rep. Chu introduced the San Gabriel Mountains Foothills and Rivers Protection Act proposing to protect 31,069 acres of Wilderness and nearly 46 miles of Wild and Scenic Rivers in southern California’s San Gabriel Mountains. 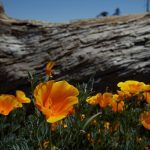 The bill, which protects wild places within the San Gabriel Mountains National Monument and the Angeles National Forest, is another step towards securing permanent protection for federally managed public lands that provide the “backyard” to the Los Angeles urban area. 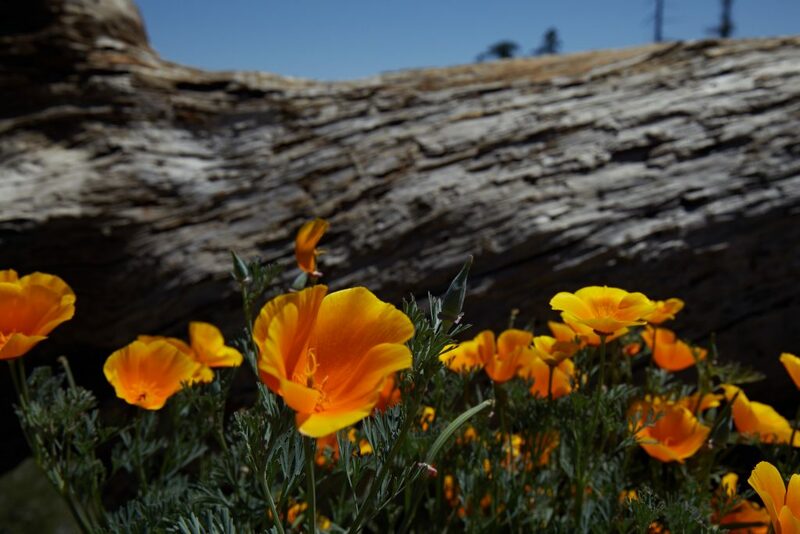 “These precious wild places provide 30 percent of Los Angeles County’s clean drinking water and 70 percent of the open space in California’s most urbanized county,” said Linda Castro, CalWild’s Assistant Policy Director. 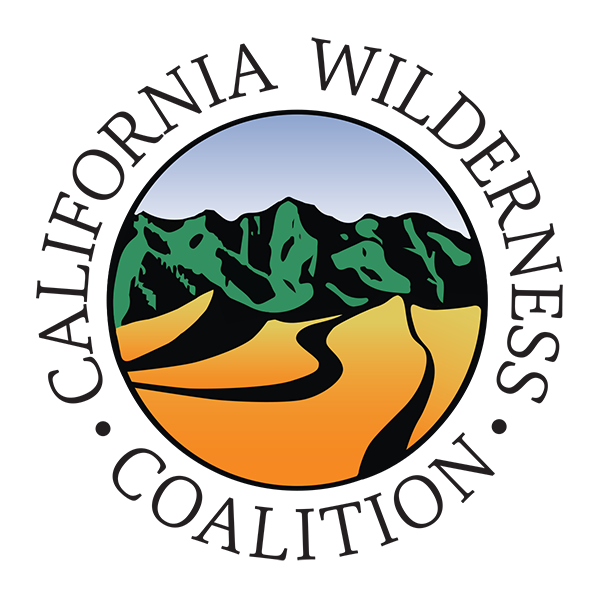 “The mountains and streams proposed for protection in this bill are home to dozens of rare, threatened, and endangered animals and plants. 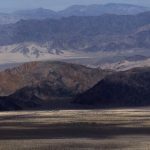 They also offer outdoor recreation opportunities for millions of visitors, many of them residing in adjacent park-poor communities,” she said. Click this link to read Rep. Chu’s press release on the bill. You can also access Senator Harris’ and Feinstein’s release for all three bills here.